How did you come to organize Le Dîner en Blanc? Have you ever attended Le Dîner en Blanc in another city? Katasha had been to several Le Dîner en Blanc events and presented the idea to her partners that this would be an excellent opportunity to organize one here. Can you describe your personal background and experiences in event planning? How is Le Dîner en Blanc different from any other event in which you’ve been involved? Katasha has been in the event planning business for more than 10 years, owning a venue as well. Jessica has more than 20 years in executive marketing and public relations as well as a background in fashion. And Amber is an academic support specialist at University of Indianapolis who also has a love for event planning, with more than 10 years to her resume. Describe your relationship to your city. How long have you lived there, and what is it about your city that makes hosting Le Dîner en Blanc such a good fit? 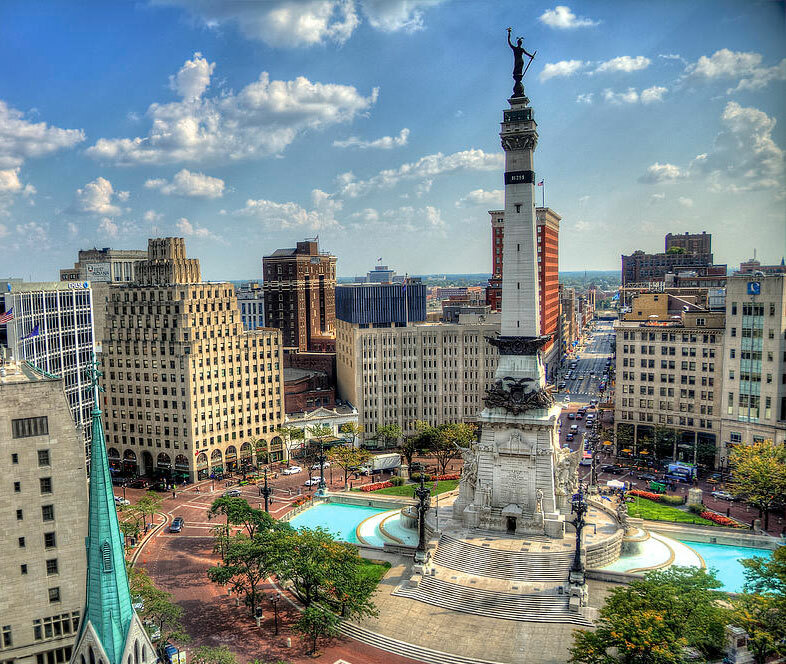 All three of us love Indianapolis and have been settled in and around the city for several decades. 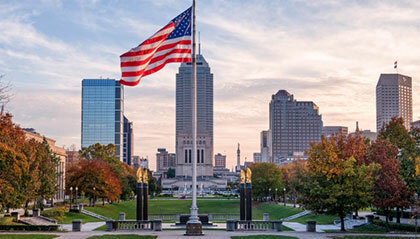 We belong to several Indianapolis based service organizations that work to better the community and its residents. We know our city and people inside and out. What do you think will be the greatest challenge as you move forward with your event? Or, what has the greatest challenge been so far? The greatest challenge has been introducing a new concept to our city. 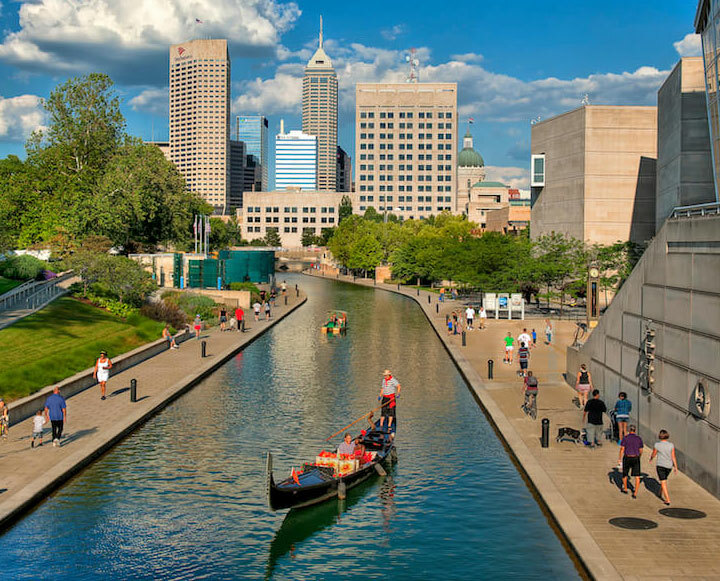 With the first real event that placed Indianapolis on the international stage, Super Bowl XLVI in 2012, Hoosiers are getting used to the idea of being a world class city. Certainly, we have lots of tradition, great sports teams and legends, but we are now becoming a destination city for world travelers. Le Dîner en Blanc - Indianapolis will benefit us with yet another example of Hoosier pride. 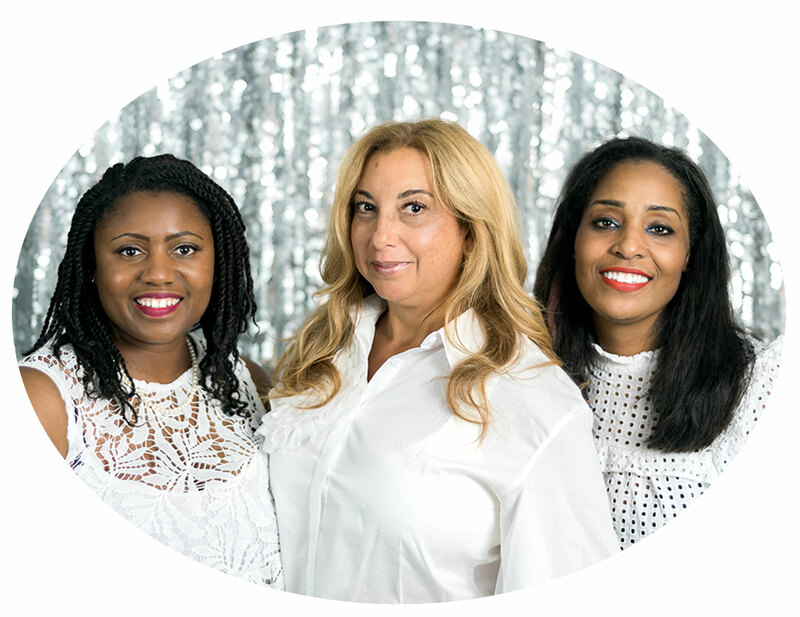 This incredible women's team is ready to take on the challenge of hosting its first Le Dîner en Blanc. No doubt that their experience and motivation will lead to a magical event.